Tecnofluss is specialized in the manufacturing of semi-automatic dosing machines and complete filling and capping lines for liquid, semi-liquid, dense and doughy products in the food, chemical, cosmetic and pharmaceutical industries. Our patented volumetric dosing units mod. VM are used in the food – chemical – cosmetic and pharmaceutical industries and allow e precise and quick dosing of each kind of product: liquid, dense and doughy one. The part getting in contact with the product to be dosed is made in stainless steel AISI316, all the components can be easily dismounted for the cleaning. Volume adjustment is made through a wheel with graduated scale. Also thrust and aspiration speed can be accurately adjusted through the regulator fruits integrated into the subbase plate. Moreover the machine is very compact and takes a minimum room, what also enables an easy integration into automatic systems. Gaskets of dosing piston are made of long-lasting Teflon even with abrasive products. We can make many special applications, Customer – together with our Technical Department – can find among them the solution for each of his specific requirements. 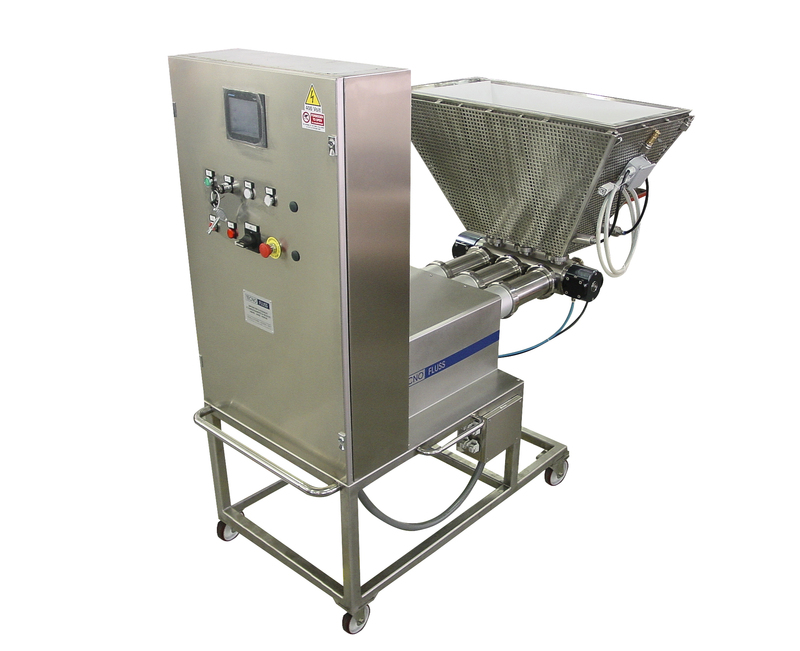 • On demand we can supply the dosing machine in 2-cylinders – 3-cylinders – 4-cylinders version or multiple dosing groups mod. G.D.V. 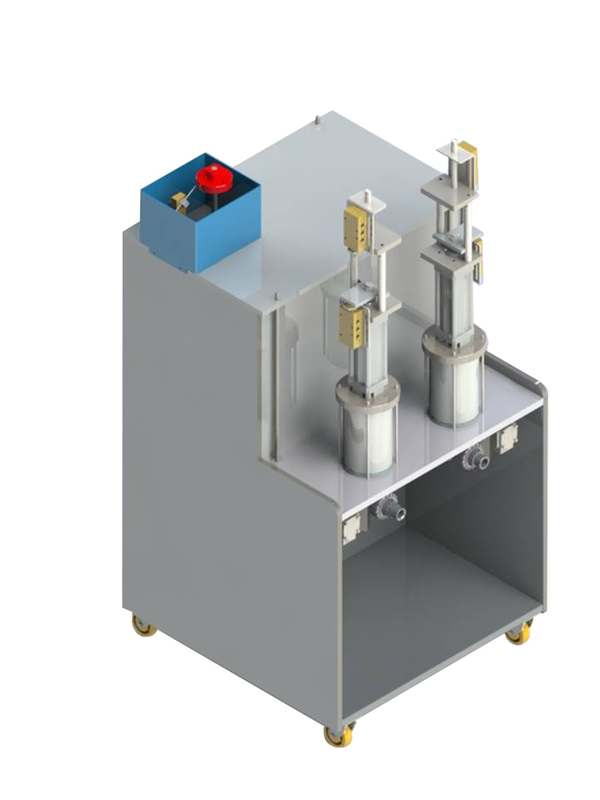 • Micro-dosers for dosing from 0,5 to 20 c.c. 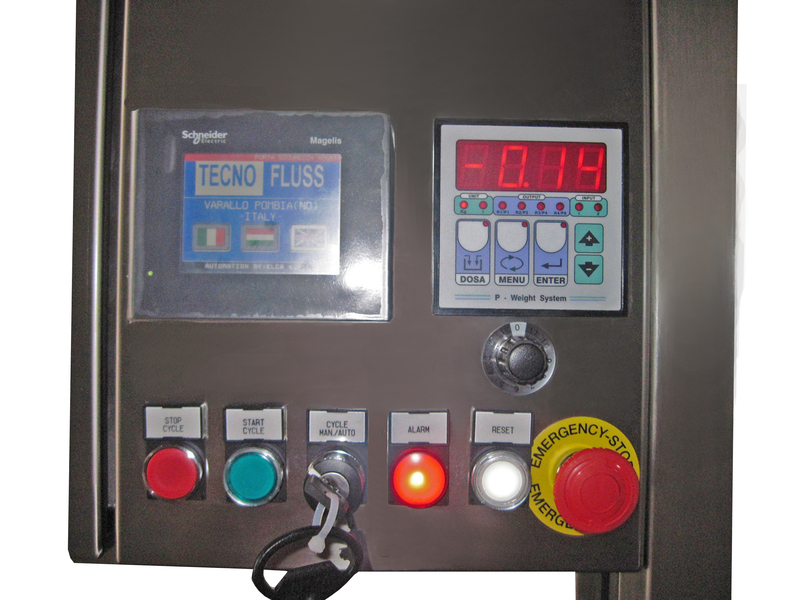 Tecnofluss is specialized in the dosing of acid products with dosing machines, built entirely in PVC and special titanium nozzles for doses from 1 L to 5 L.
The pneumatic volumetric dosing machine with T.V.A. 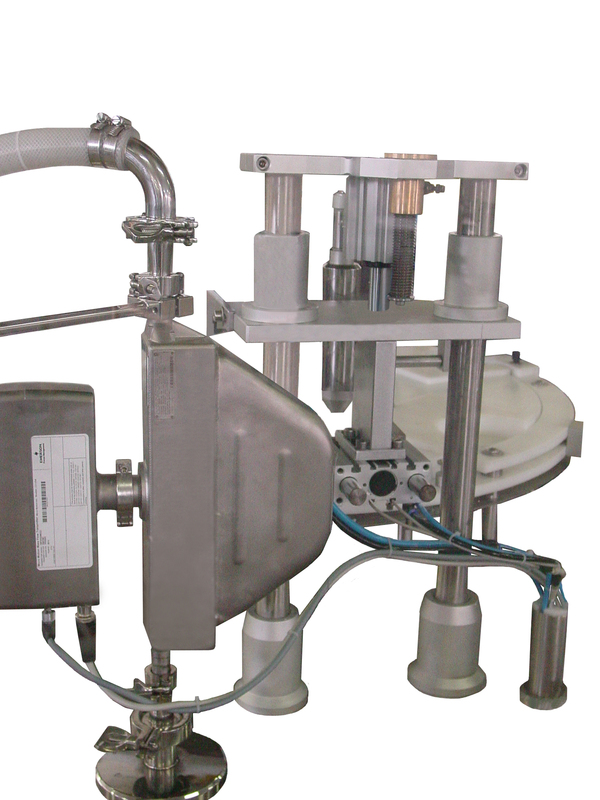 head is suitable for dosing liquid products such as syrup-oil-milk-detergent-shampoo-solvent. NOTES: Suction from a drum on the ground is made by a hose and a bottom valve. 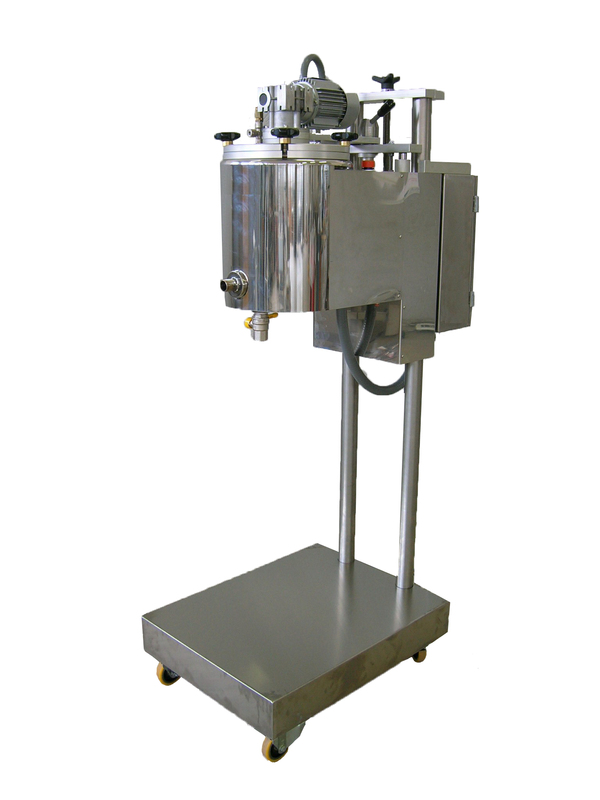 Pneumatic volumetric dosing machines with rotary by-pass valve are suitable for the dosing of dense and doughy products such as creams – sauces – stucco – mascara – gel. REMARK: Product feeding into the hopper. 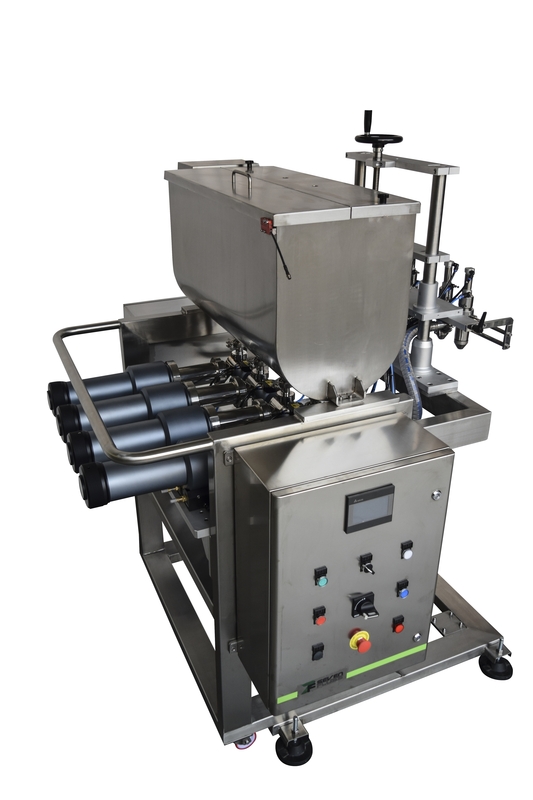 The volumetric dosing machine with controlled valve head is suitable for semi-dense or liquid with suspended particles products such as: mayonnaise – yogurt – handwashing paste – glue and much more. NOTES: Suction for drum or directly from the hopper. Suitable for dosing of food, chemical, cosmetic and pharmaceutical products. 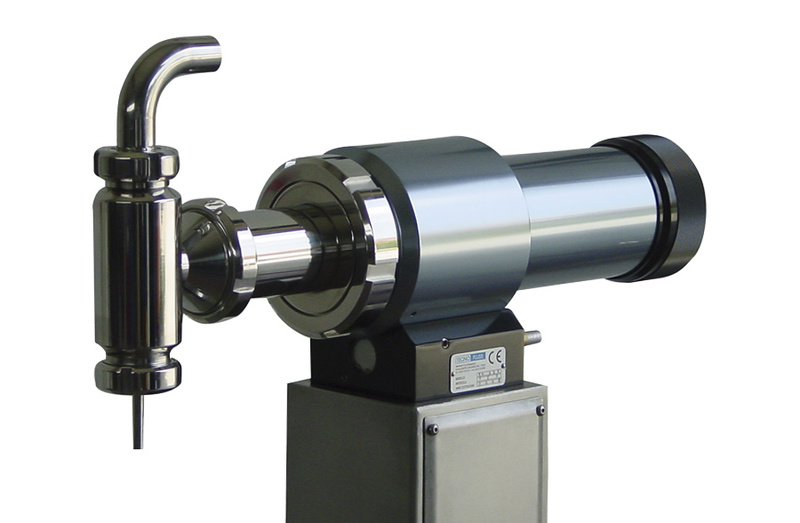 – Volumetric dosing machines are available in various models from 1 to 5200 ml. 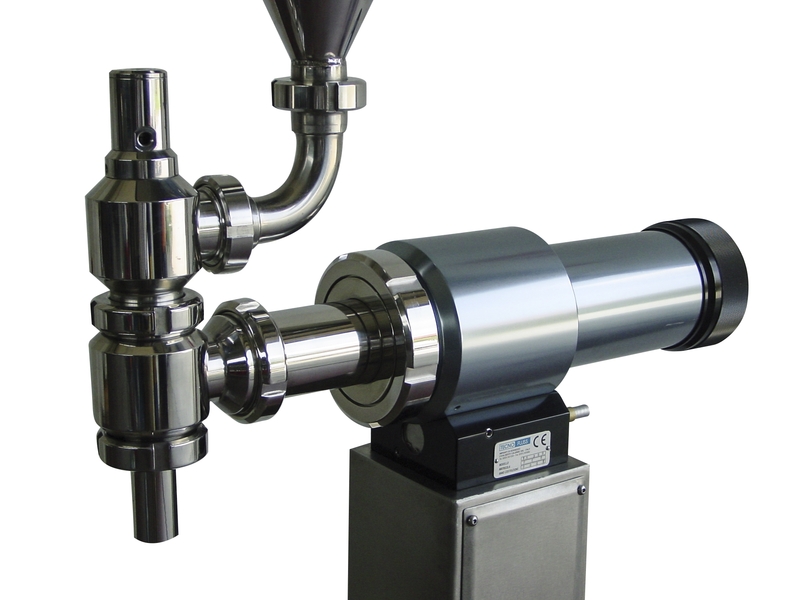 Parts in contact with the product to be dosed in AISI 316 stainless steel, electronic cycle control with a brushless motor and screw-type with recycling spheres for a fast and precise dosage. All adjustments are made via a touch screen panel, with the possibility of making product recipes. 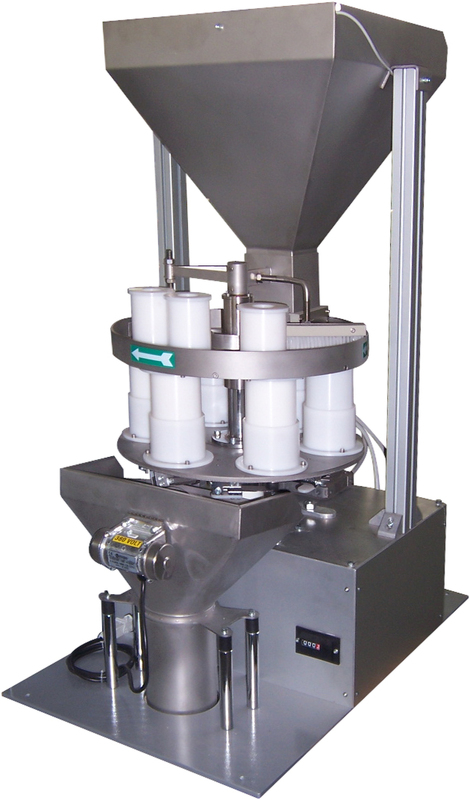 The Mass Dosing Machine is able to fill faster food, chemical, cosmetic and pharma products. Easy and fast cleaning of all the parts in contact with the product, C.I.P. system for Food product is available. The vertical dosing group, multi-cylinder GDV with no-drip nozzles, are integrated on automatic machines such as, for example, multi-row thermoforming machines. We can supply models for 2,4, 6, 8, 10, 12 rows, also with dosing machine heated for products such as butter, margarine, jam, ketchup, melted cheese, paté, oil, fruit juices and much more. 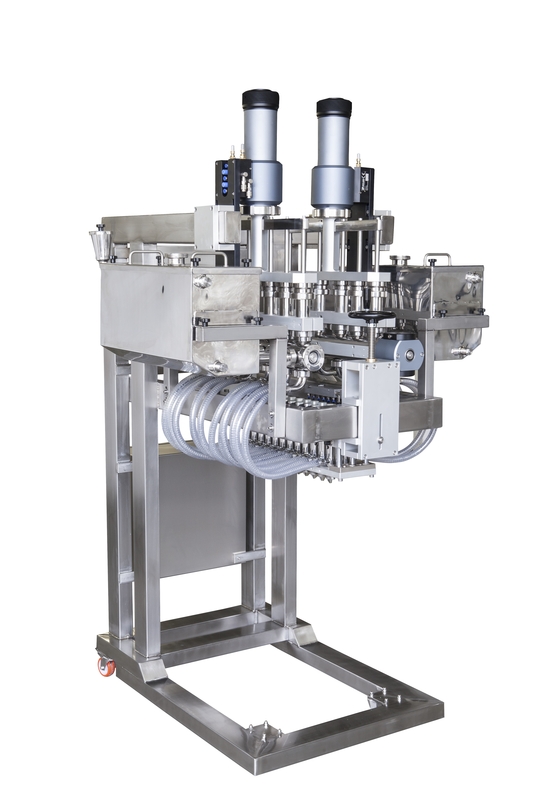 Dosage Groups, Multi-cylinder GD dosing units with anti-drop nozzles, are integrated on automatic machines such as, for example, multi-row thermoforming machines. 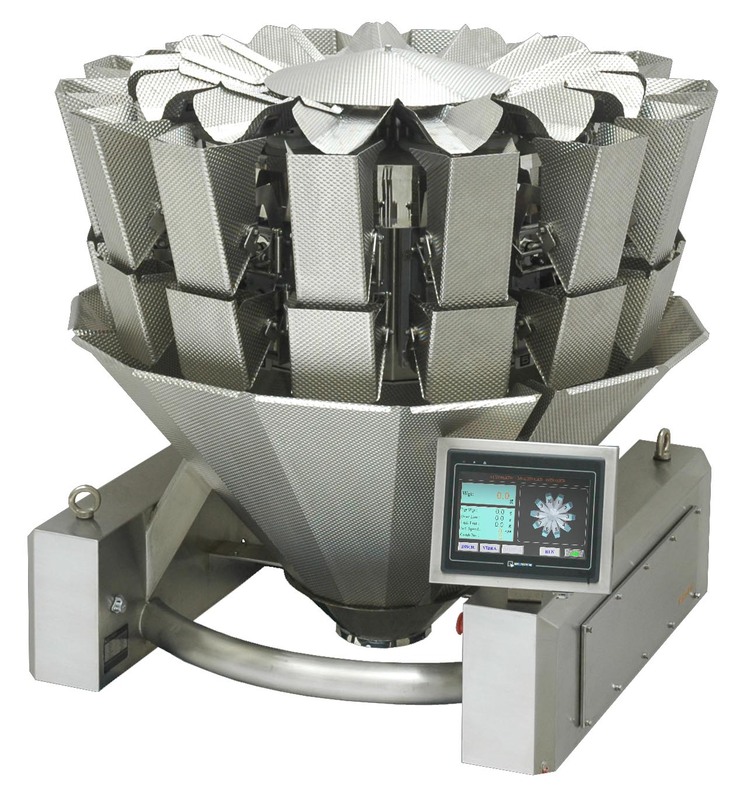 We can supply models for 2, 4, 6, 8, 10, 12 rows, also with heating for the dosing of products such as butter, margarine, jam, ketchup, melted cheese, paté, oil, fruit juices and much more. 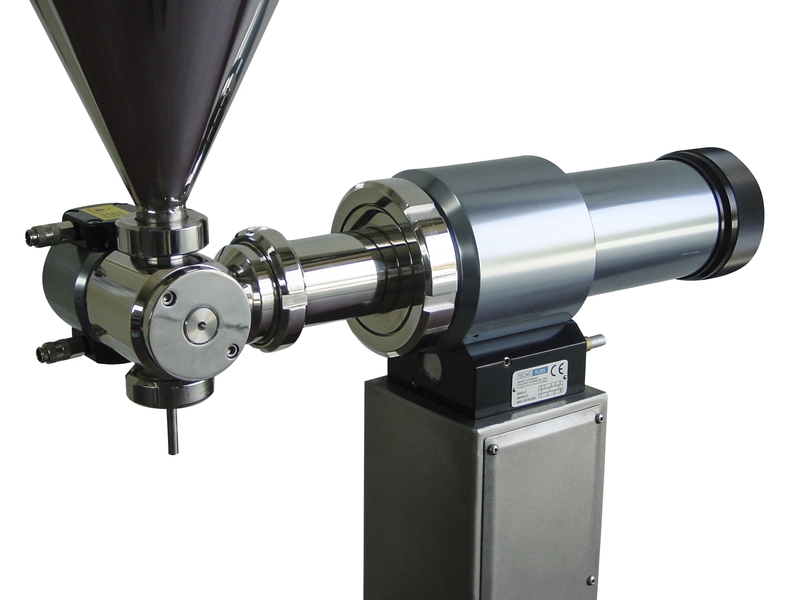 The Rotary Weight Dosing Machines are the optimal solution for weighing a wide range of products. Ideal is the combination of vertical and inclined packaging machines: they can however also be used to feed thermoforming, canning or filling lines for solid products such as candies in PE bottles. 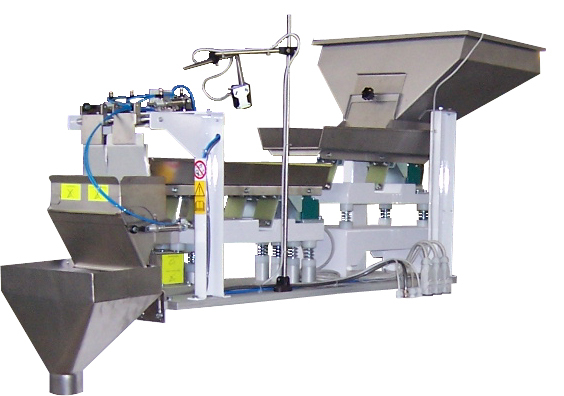 The Linear Weight Dosing Machines are the optimal solution for weighing a wide range of products. Ideal is the combination with vertical and inclined packaging machines: they can however also be used to feed thermoforming or canning machines. 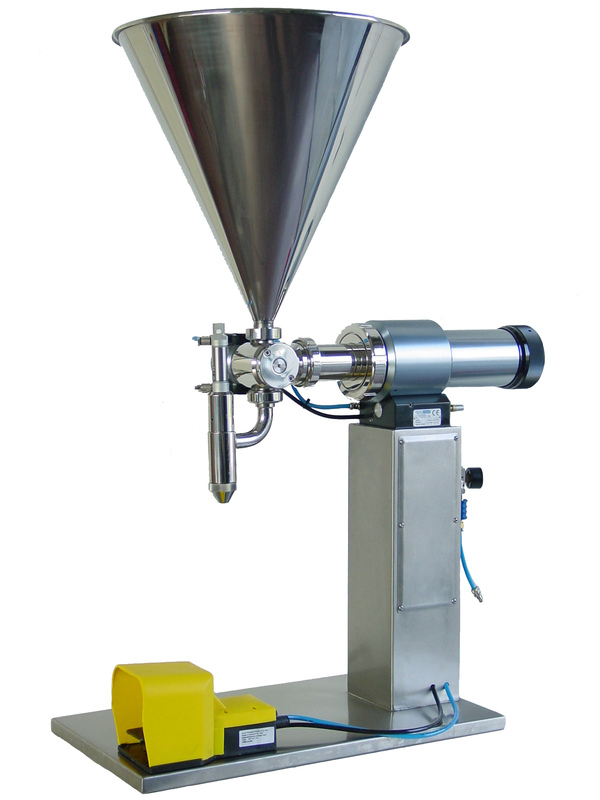 Gear dosing machine for dosing of hot pastes such like lipsticks and cosmetic products. Tank with fuser and stirrer with scraping blades. Each of its parts has been carefully designed to make cleaning operations quick and easy. 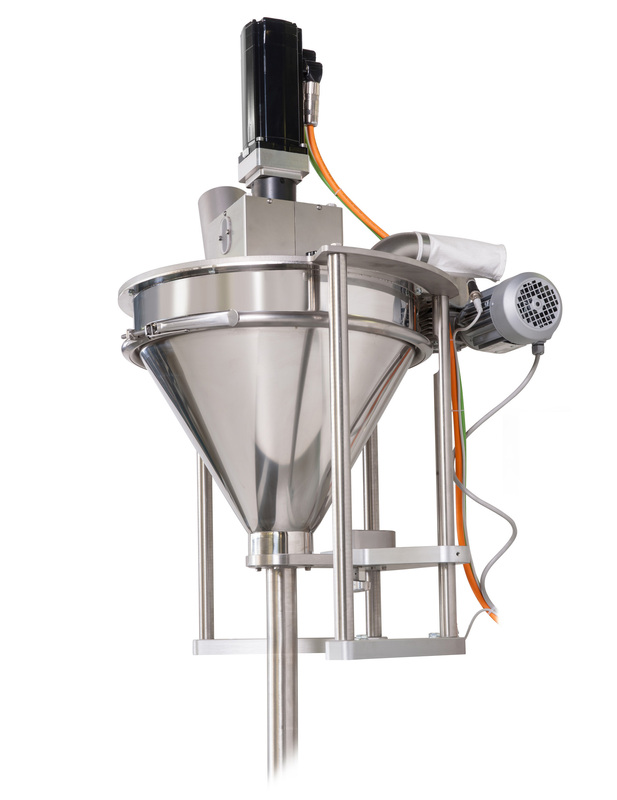 The Volumetric Cups Dosing Machine represents the optimal solution to dose a wide range of sliding granular products, such as rice, salt, pulses, sugar, spice beans, and seeds. 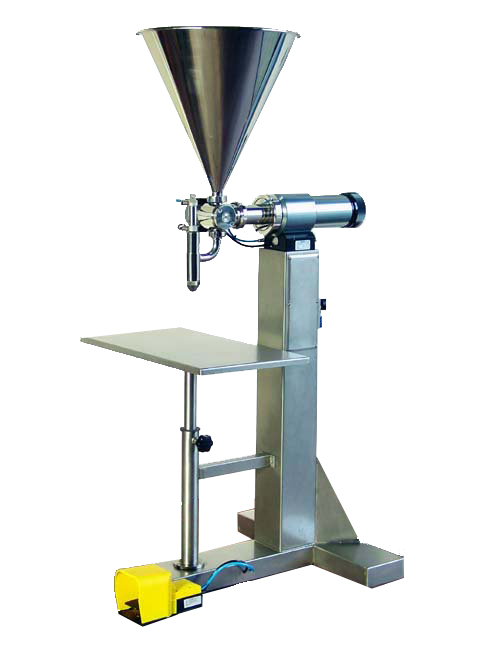 The Cochlea Volumetric Dispenser is the optimal solution to dose a wide range of non-sliding powder products, such as various flours, milk powder, cocoa, powdered sugar, baby food, ground spices, fine ground coffee, various chemical products. For doses weight of 5-10-30 kg. In cylindrical containers or rectangular drums for liquid, dense and pasty products. Immersion nozzle with an anti-drop shutter.